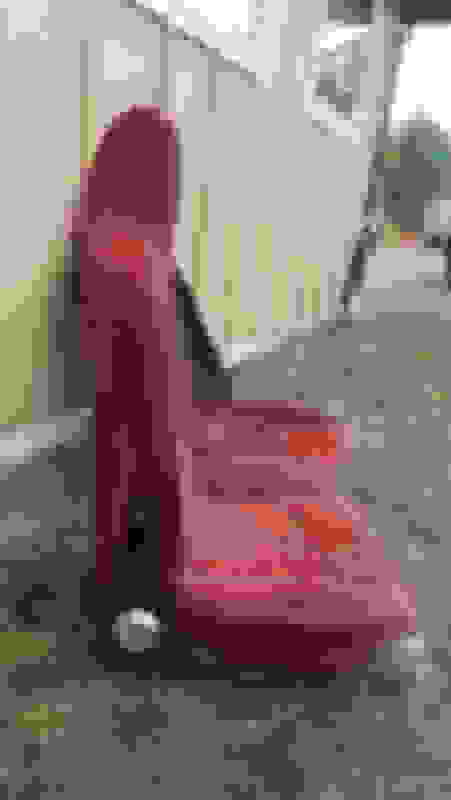 Does anyone recognize what these seats may be out of originally ? 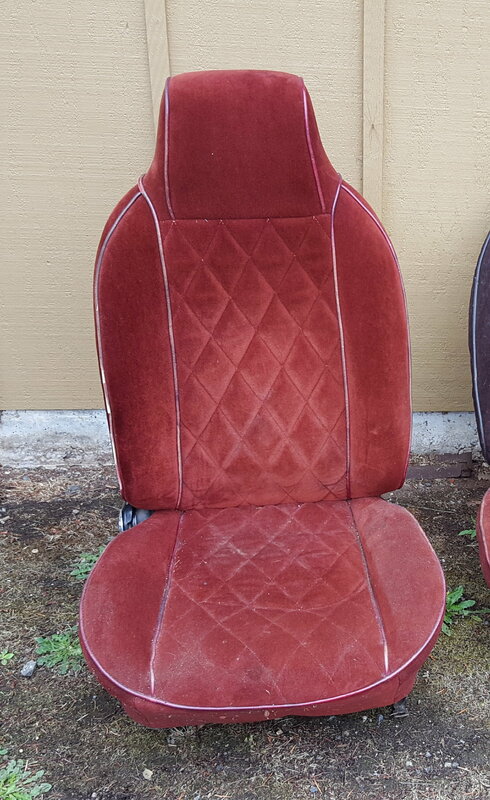 They came with my 73 camaro but are obviously not the correct seats. I have found original f body seats already but wondering about these . Thank you! How can I identify an lt1 block?